This edited collection brings together scholars whose work explores the entangled relationship between children and borders with richly-documented ethnographic studies from around the world. The book provides a penetrating account of how borders affect children’s lives and how in turn children play a constitutive role in the social life of borders. Providing situated accounts which offer critical perspectives on children’s engagements with borders, contributors explore both the institutional power of borders as well as children’s ability to impact borders through their own activity and agency. They show how borders and the borderlands surrounding them are active zones of engagement where notions of identity, citizenship and belonging are negotiated in ways that empower or disempower children, offer them possibilities and hope or alternatively deprive them of both. 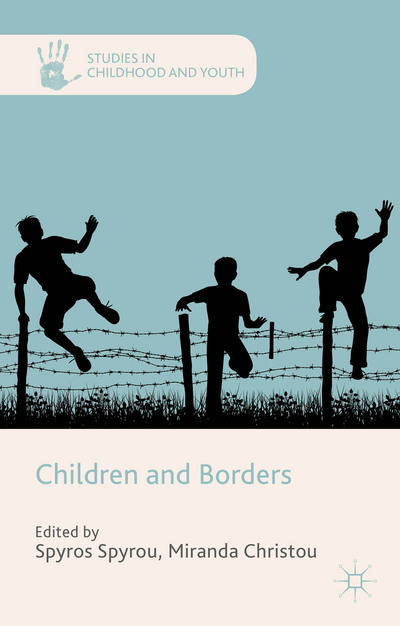 With innovative cross-fertilization between Border Studies and Childhood Studies, this volume illustrates the value of bringing children and borders together.